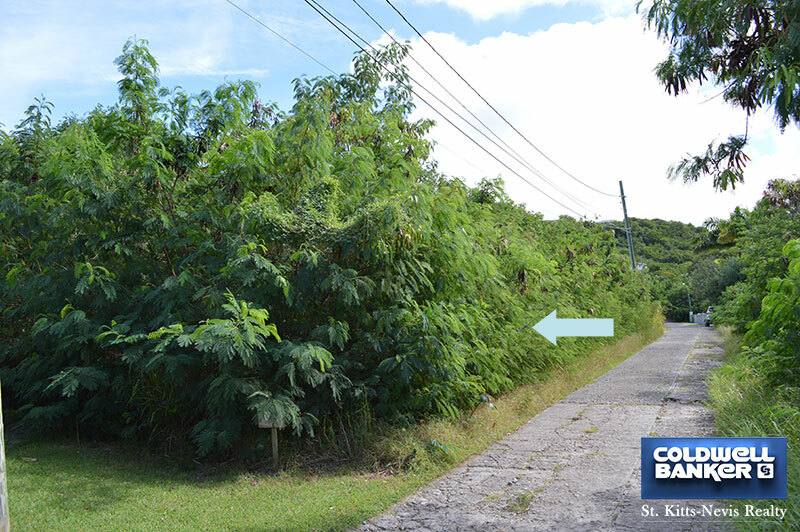 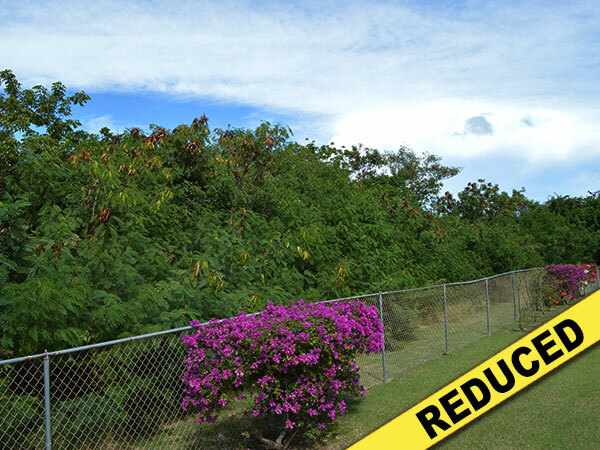 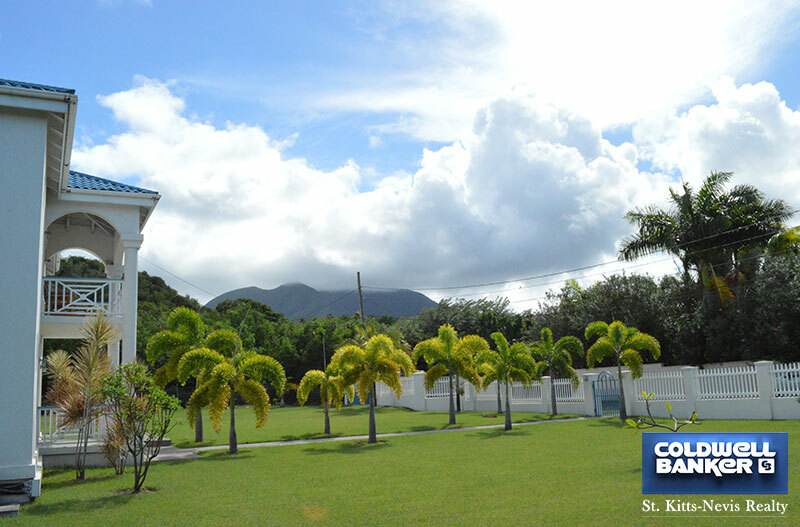 Conveniently located in Jones Estate on the West Coast of Nevis this � acre lot is only a two minute drive or a short walk away from several very nice beaches and good restaurants. 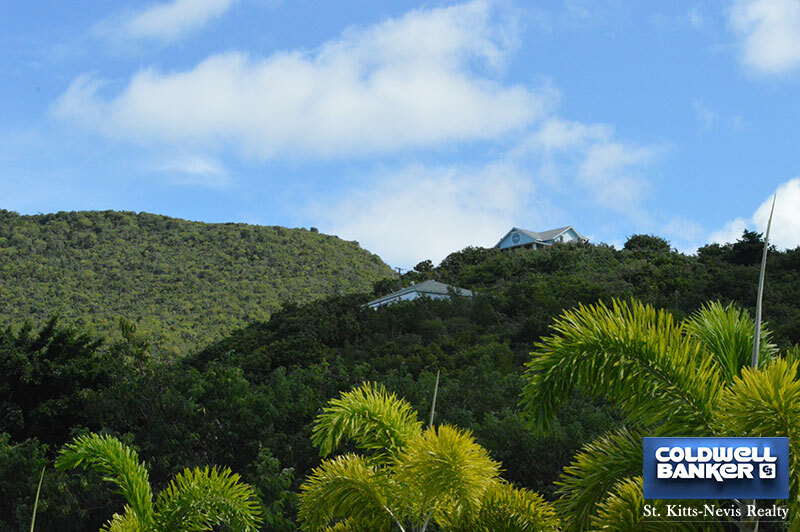 The lot is also close to the Oualie Beach Resort where scuba diving, snorkelling, sailing, fishing, cycling and more are available. 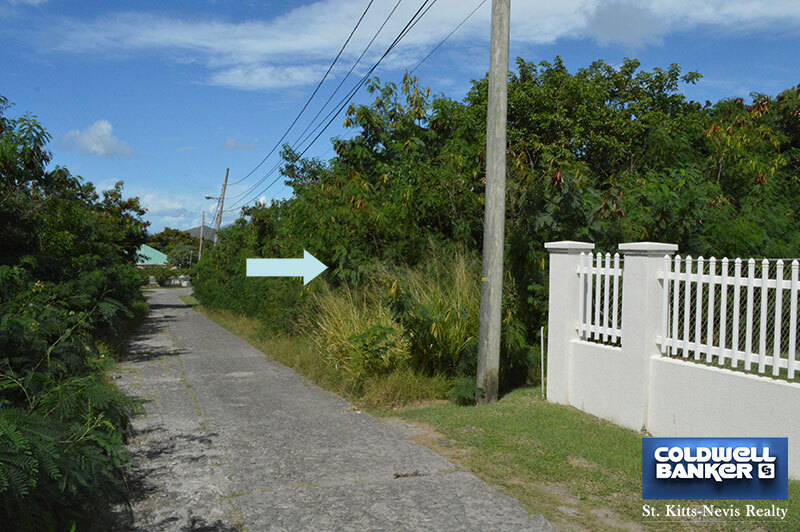 Situated in a quiet neighbourhood amongst several existing villas this is an ideal spot for a home or holiday villa with great rental potential. 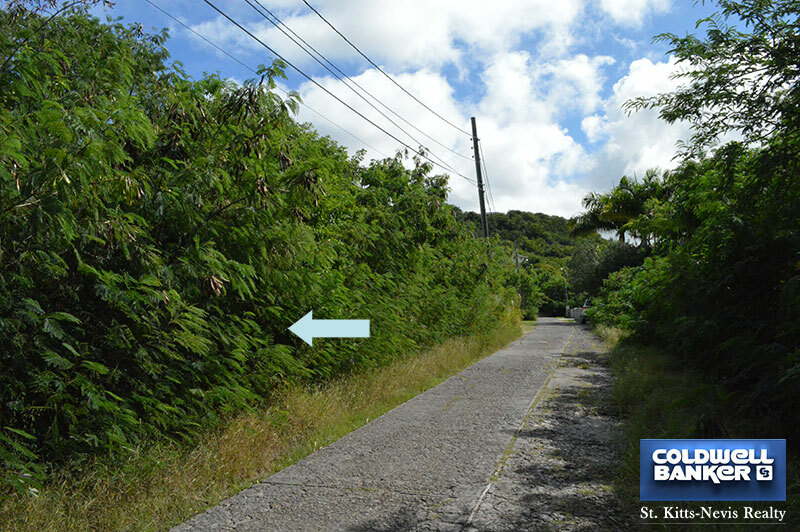 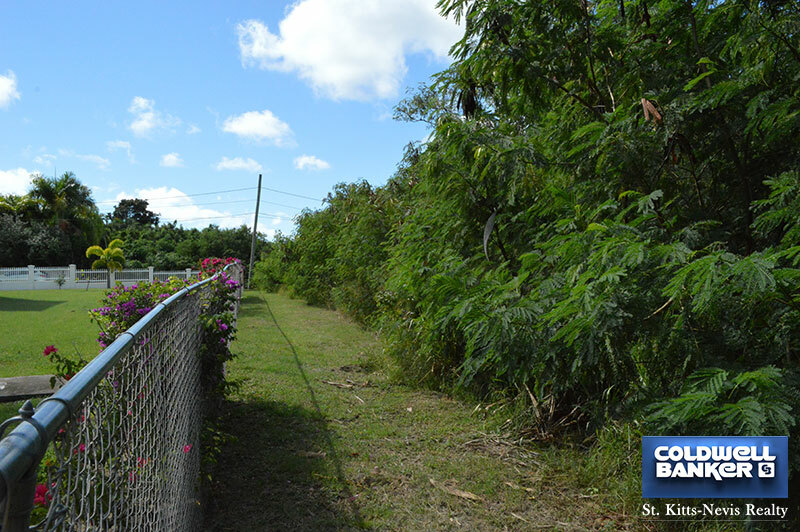 The land has a very gentle slope which facilitates building and this lot borders the access road that has all utilities in place.